In the course of your work, you may have had to make charts to sort data, probably on applications like Excel. 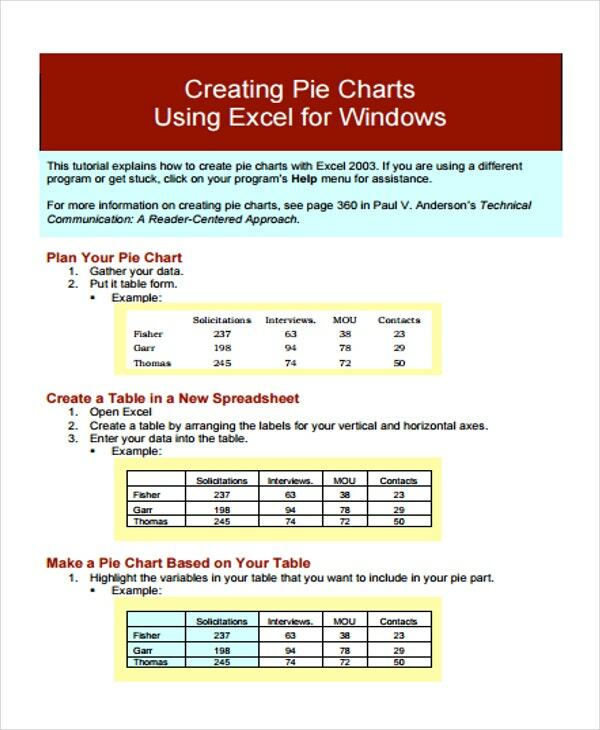 While you could always make your own charts, you can also make your work easier for yourself with the help of tools like Excel Chart Templates that can save you some time making new charts. Nowadays, there are any number of charts you could make. 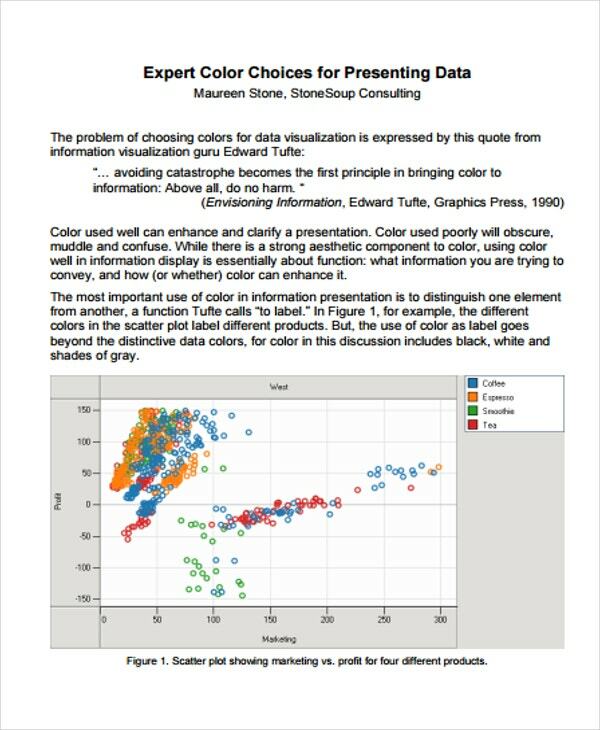 On the one hand, you could make charts for work, such as for compiling scientific data or statistics. You could also make charts for everyday life, like a Chore Chart to allocate chores. In any case, it should be easy to find a chart for any purpose. Why Would You Want to Use a Chart Template? 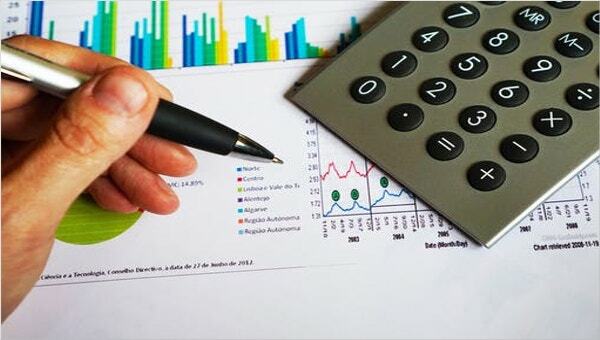 These templates can be flexible, as there are templates for most kinds of charts, like billing statements and blood pressure tracking, among others. 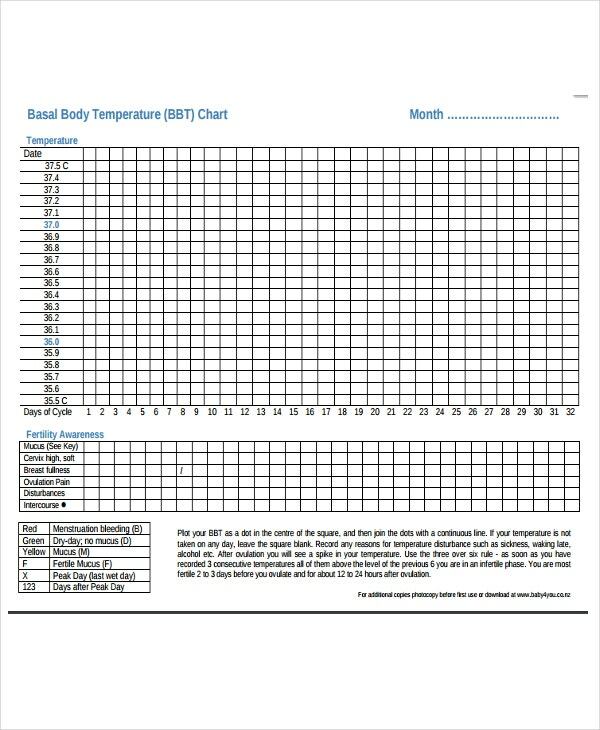 A template can be a great time-saver since you can load a saved template and use it immediately, instead of making a new chart from scratch. 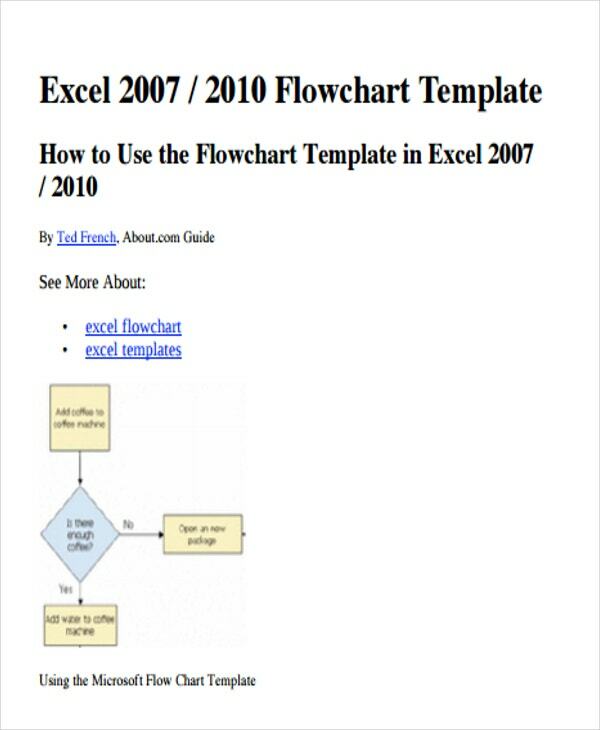 Who Can Use Excel’s Free Flowchart Templates? Scientists of all stripes can use flowcharts to explain sequences, such as how a series of events lead to a particular cause. 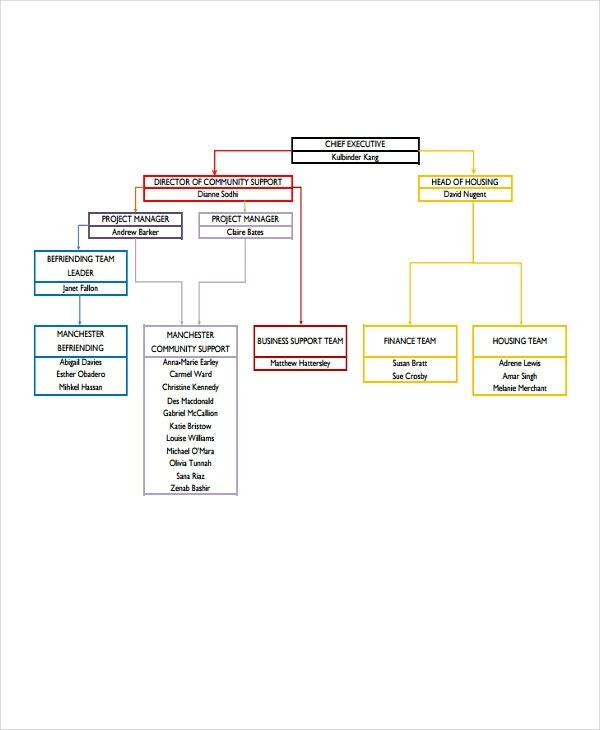 Managers can also use flowcharts to help streamline workflows among their employees, making it easier to understand the processes needed to accomplish tasks. Keep your purpose in mind. This can help you keep perspective when making your charts so you do not get lost. Make sure you use the right kind of chart template for the job. There are a great many chart templates, so you should take some time to decide which one would be most appropriate for your purpose. Also, make sure your information is as complete as possible. 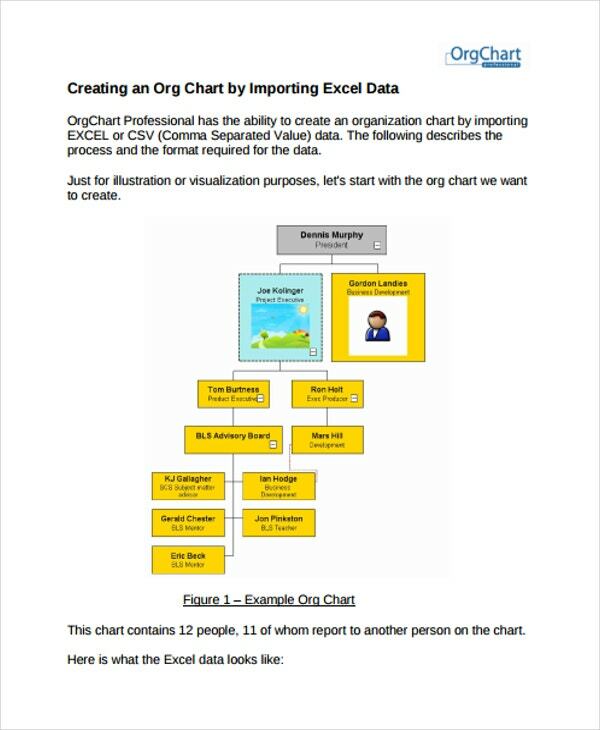 This can help ensure that you are taking the right steps when working, so your chart properly outlines how all your variables relate to one another. 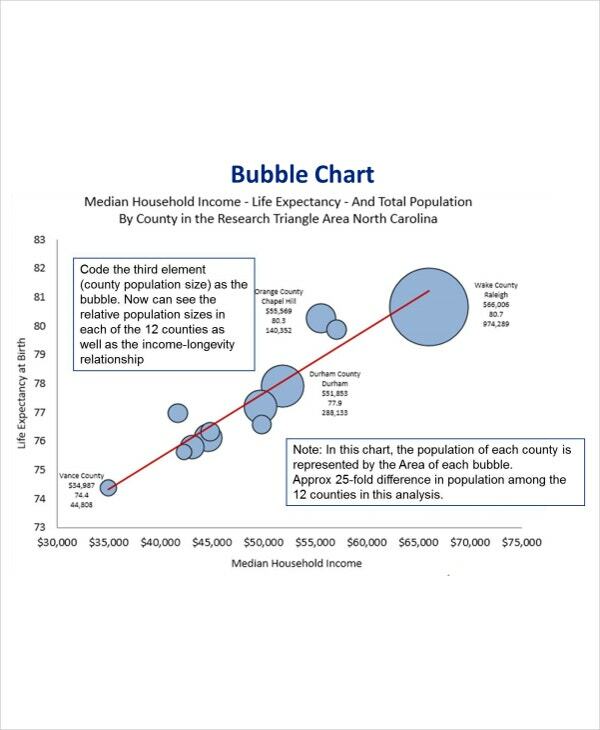 Not all the chart templates available here necessarily have to do with numbers and statistics. 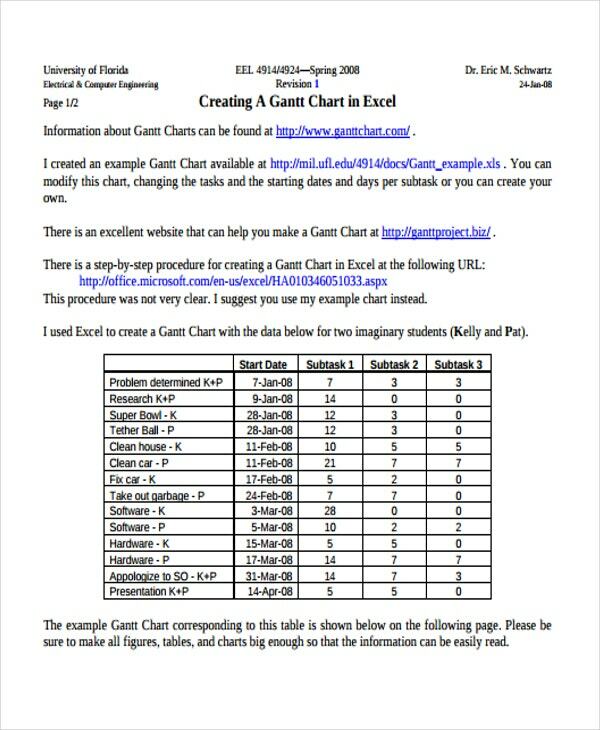 Some templates, like Behavior Chart Templates, are more for evaluation than organizing large amounts of data. The presence of templates like these indicates how these charts can also be used for more mundane purposes than for one’s work. 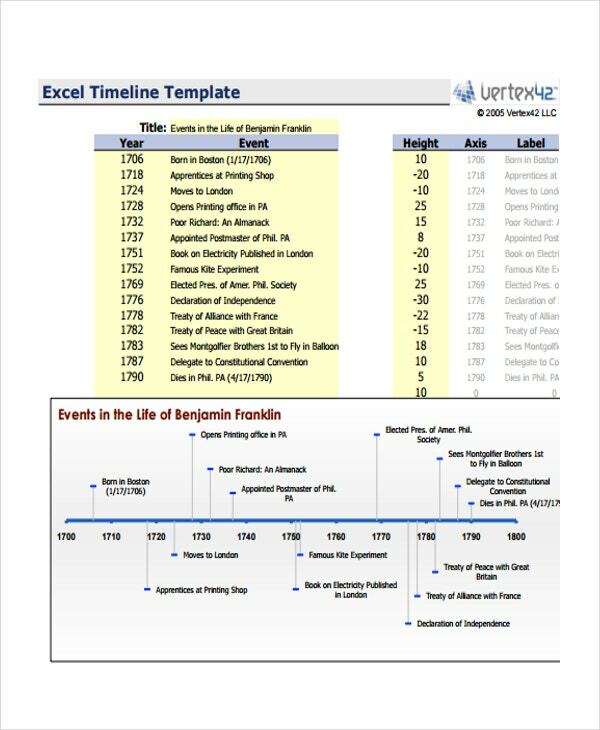 Timeline Chart Template – 9+ Free Word, Excel, PDF, Format Download! 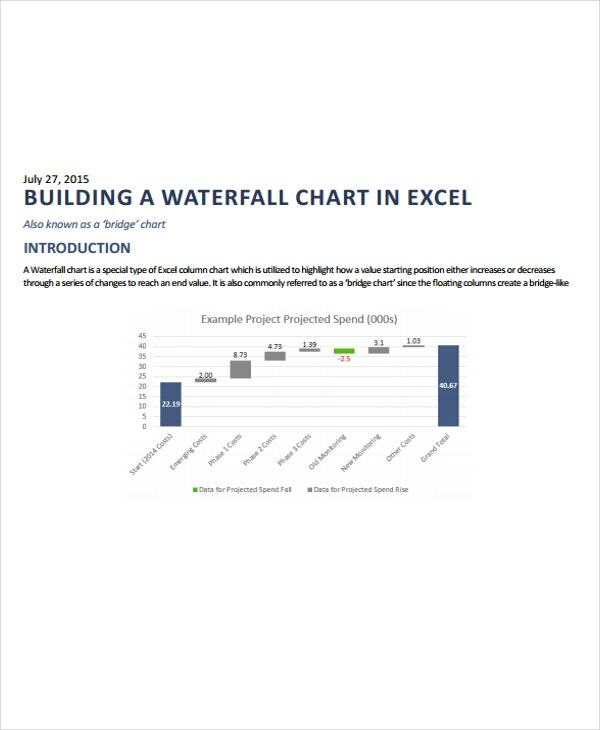 Chart Template – 61+ Free Printable Word, Excel, PDF, PPT, Google Drive Format Download! Classroom Seating Chart Template – 23+ Free Word, Excel, PDF Format Download!